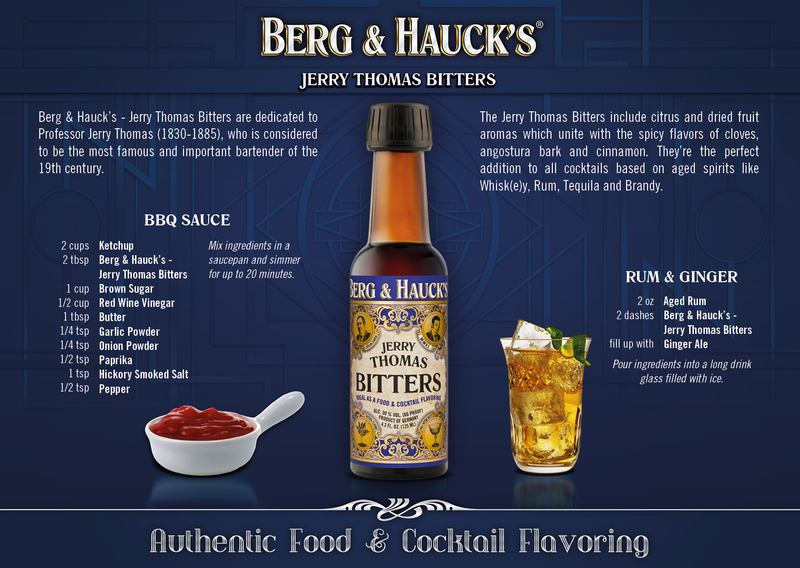 Berg & Hauck’s – Jerry Thomas Bitters are dedicated to Professor Jerry Thomas (1830-1885), who is considered to be the most famous and important bartender of the 19th century. for the use in liquid tonics. 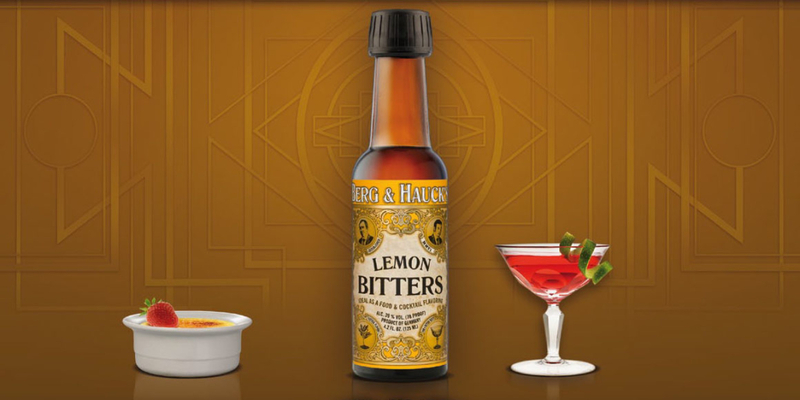 Early bartenders added bitters to their cocktails to improve the taste of these mixed drinks. Some of them, like Jerry Thomas, created their own bitters formulas. 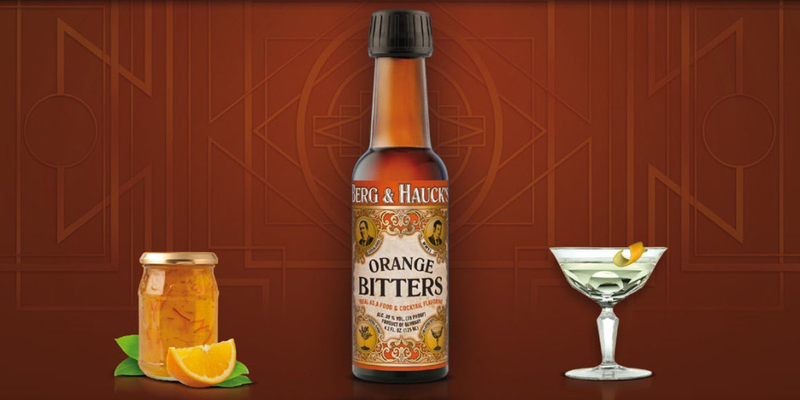 After prohibition almost all bitters had vanished from the market but were rediscovered at the end of the 20th century. 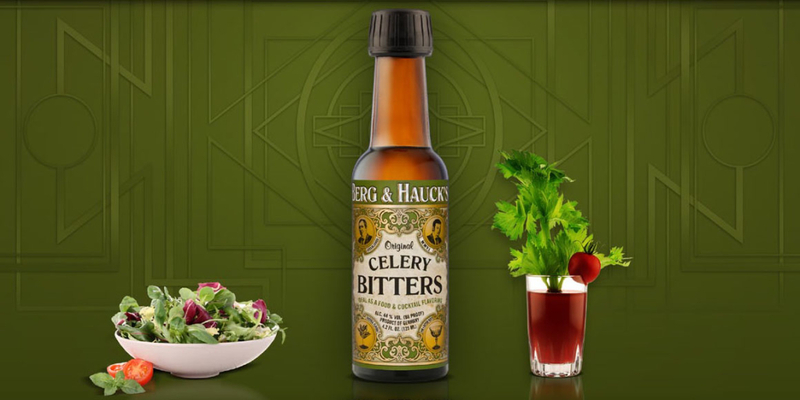 Stephan Berg & Alexander Hauck started producing cocktail bitters in 2006 and recreated this improved version of Jerry Thomas’ formula in 2008. 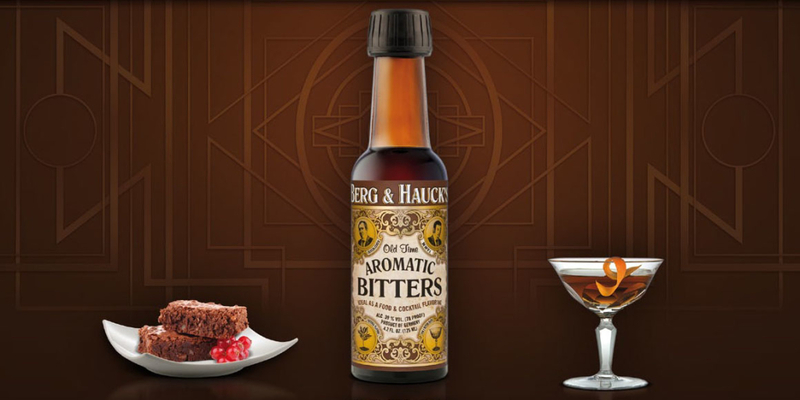 Berg & Hauck sticks to the »classic method« of producing bitters by macerating roots, seeds, barks, fruits, herbs and plants in an alcohol base. All ingredients are 100 % natural outside of a small amount of caramel to achieve a beautiful rich color and guarantee the best quality. 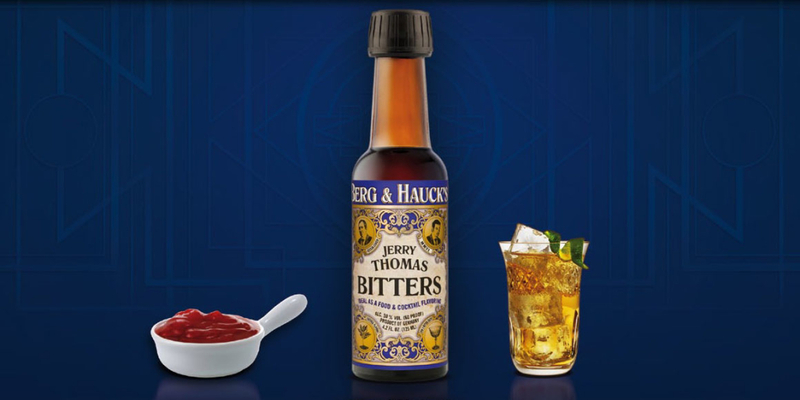 The Jerry Thomas Bitters include citrus and dried fruit aromas which unite with the spicy flavors of cloves, angostura bark and cinnamon. 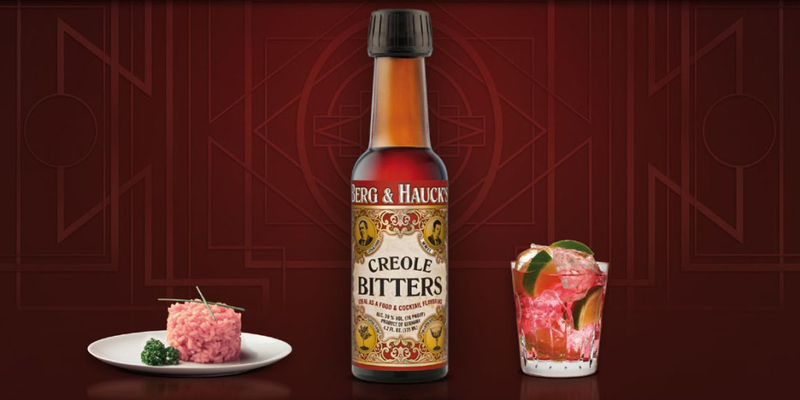 They’re the perfect addition to all cocktails based on aged spirits like Whisk(e)y, Rum, Tequila and Brandy. 4 Fl. Oz. (118 ml), 30 % Vol.